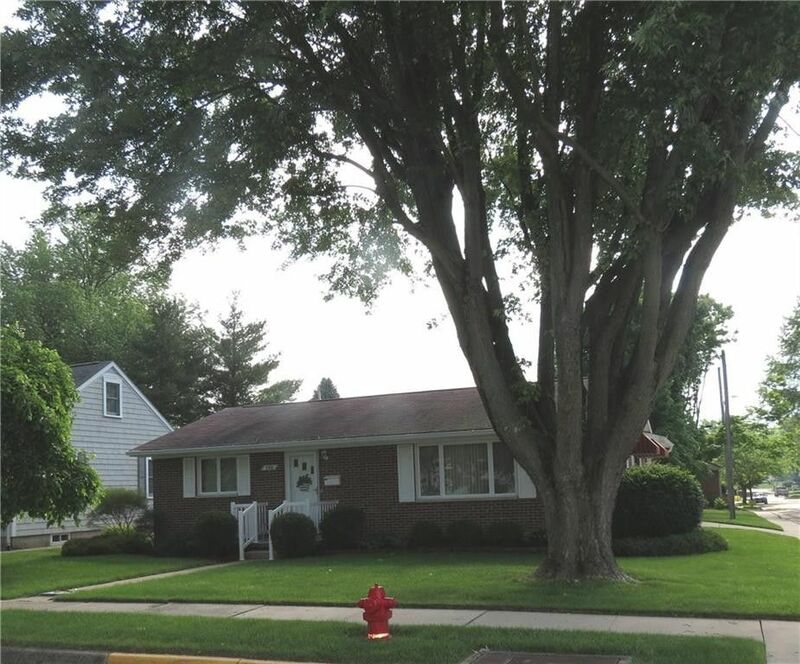 This full brick ranch home is well located with two full lots and is in move-in condition. A tile entry leads into the nice sized living room and opens to the eat in kitchen on one end and to the two bedrooms and a bath and a half on the other. The kitchen has been remodeled and has the range, refrigerator and dishwasher in place. The baths are also up to date. The home is on a 4 foot deep crawl space that has a gravel floor. The gas furnace and water heater are serviced and checked each year. Utility bills are averaged with DP&L at $31 and Vectren is $54 speaking well for the insulation and the construction. Directions: Fair Rd. to Foraker Ave.